Ett nytt högprestanda servo avsett för EP/GP/F3C helikoptrar. 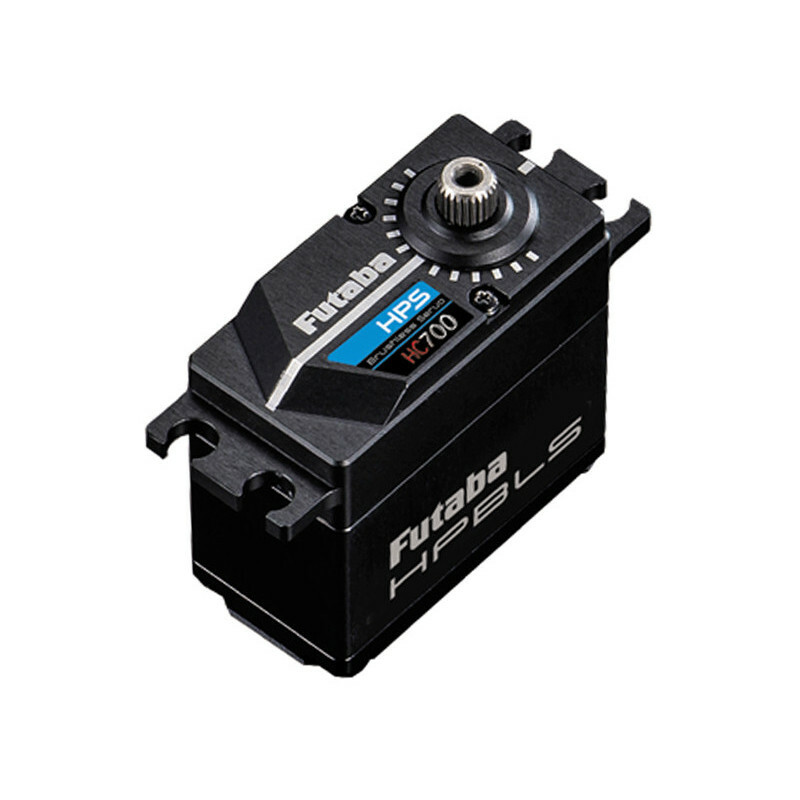 A new high performance servo for EP/GP helicopters (especially F3C competition helis). 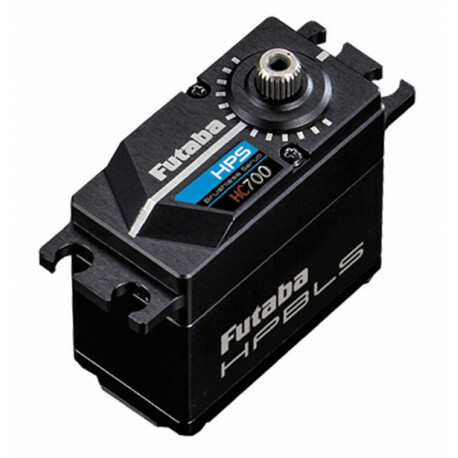 Additionally the HC700 uses a new HPS brushless motor that is developed to draw the least current possible and produce very little heat. Bli först att recensera !